CCTV Security Systems is a powerful tool in the fight against crime. This visual deterrent will discourage burglary and vandalism to either your home or business with the aid of visual evidence. 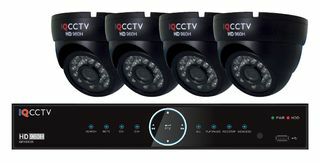 To provide you with peace of mind that comes with this added security, we offer a variety of quality CCTV Security Systems packages at affordable prices. 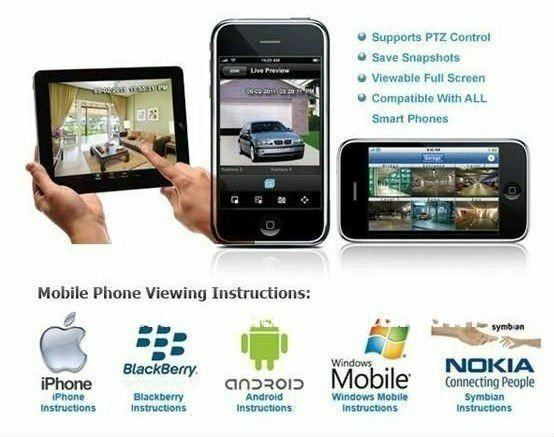 Looking for a quality and affordable CCTV security system?